If you are still in need of a Father’s Day gift, you are in luck because Hallmark Gold Crown is offering a $5 off $10 in-store purchase coupon. Head over here to snag your coupon which expires June 16. 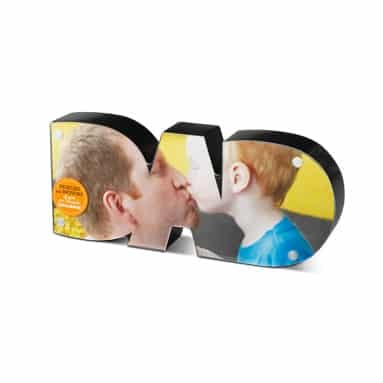 Plus you’ll also see other coupons perfect for Father’s Day gift giving like a One-Of-A-Kind Dad Frame for only $14.95 (Regularly $24.95) with any purchase, Save $5 on a Spell It Out For Dad Pics ‘n’ Props Kit, Save $5 on a Father’s Day Clip Frame, Save $5 on Father’s Day frames and more! You can check out even more Father’s Day freebies and deals. Limit one coupon per customer; may not be combined with any other including coupons and promotional merchandise. Not valid on gift card purchases, postage stamps, past purchases or sale and clearance priced merchandise.